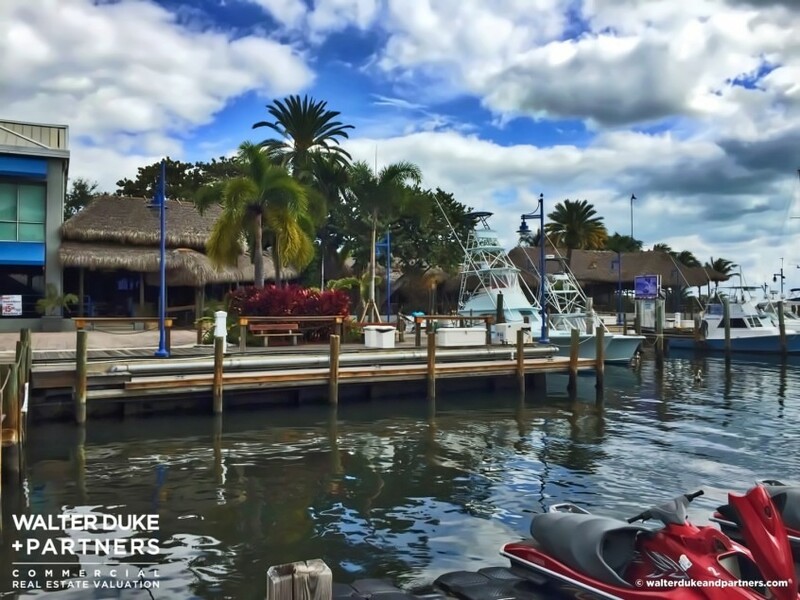 Time to Sell Your Marina? 5 Questions To Ask Yourself. If you want to learn more about pitching your actual business model we have an intimate event next week with some fast paced skills development and an opportunity to pitch to some great angel investors – register now. 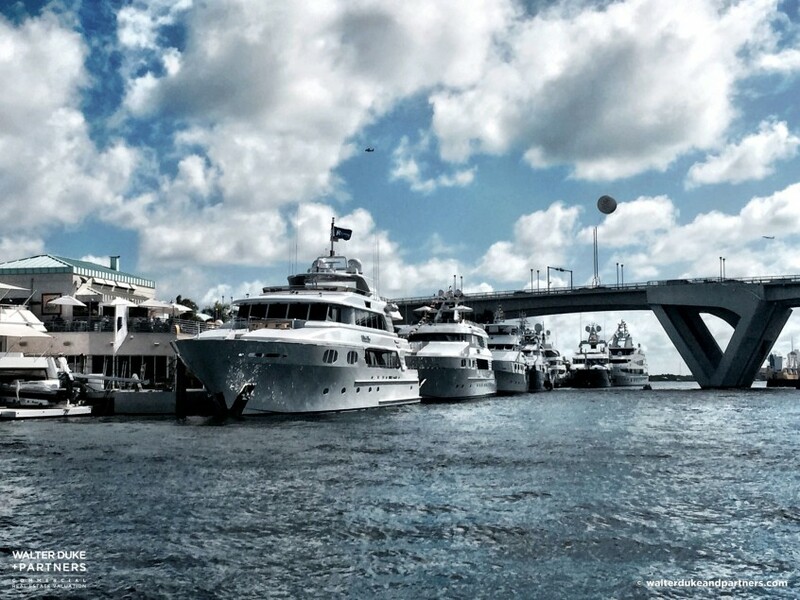 Boating Industry: When is the right time to sell a marina? 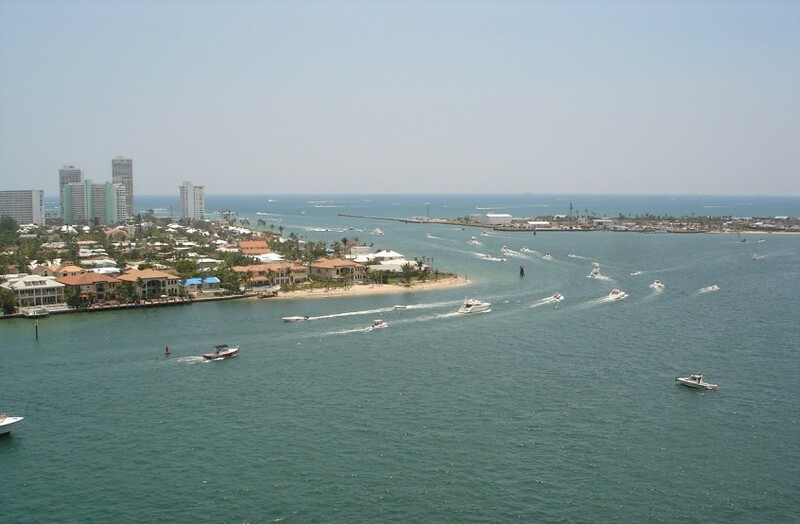 Given that the current recovery may last two or three more years, it’s an important window of time to apply the market specific considerations noted above in evaluating the sale of any marina. Make all assessments in a frank manner and consider retaining an experienced third party to verify data and conclusions. It’s also essential to evaluate the risk of facing another potential down cycle given each person’s unique financial situation, health/age, and personal/professional goals. 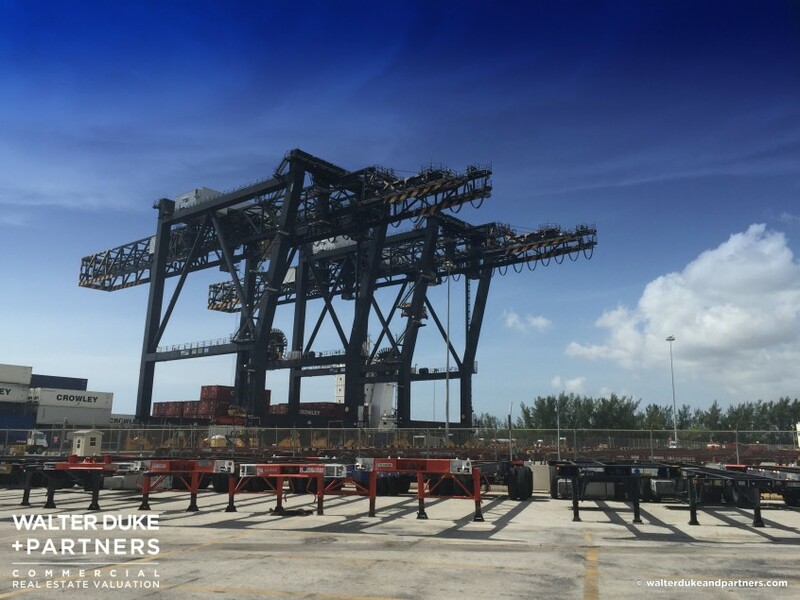 Business is booming at Port Everglades. Companies continue to invest in infrastructure to keep up with growing demand for import and export of goods. 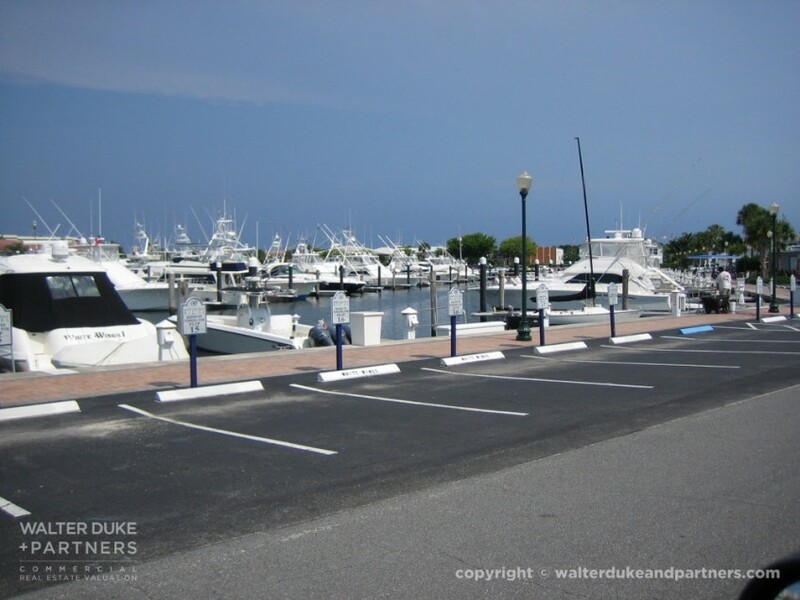 Selling Your Marina? 5 Key Factors to Consider. 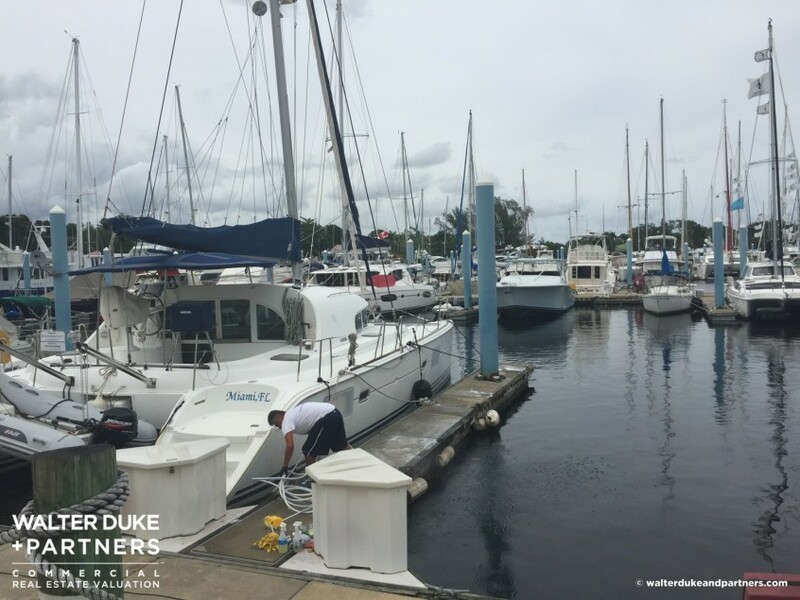 This additional depth allows larger vessels to come to Broward County for service and repair resulting in increased economic benefits and jobs. 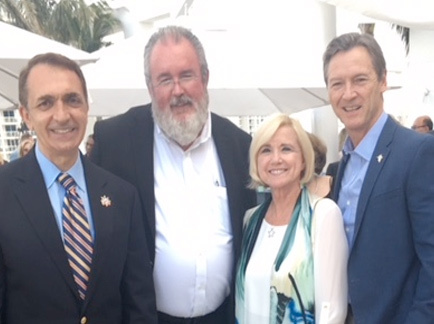 This also will allow Broward County to compete in an increasingly competitive global marine industry. What you don't know can hurt your business, employees and bottom line. Don't waste time with trial and error on critical research when expert advice is merely a call or click away. Need help? Call our office at 954-587-2701. Click here to find out all the details. It’s part of what makes us different. We encourage you to support your local pet shelters and adopt a rescue animal.